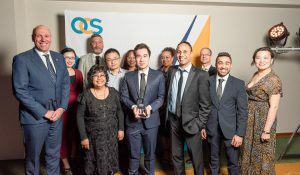 OCS ANZ recognises team members and suppliers at annual gala awards in Nelson, New Zealand. 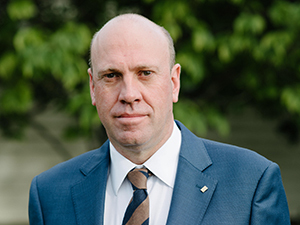 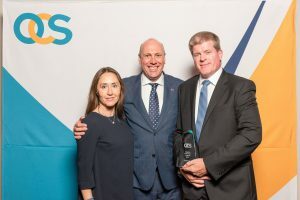 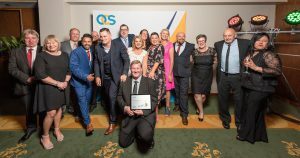 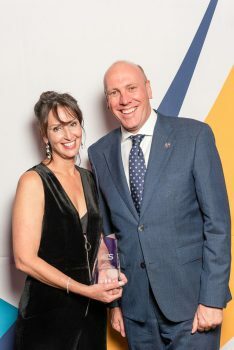 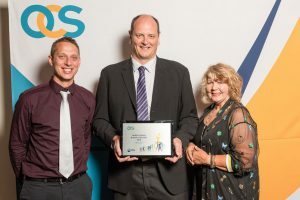 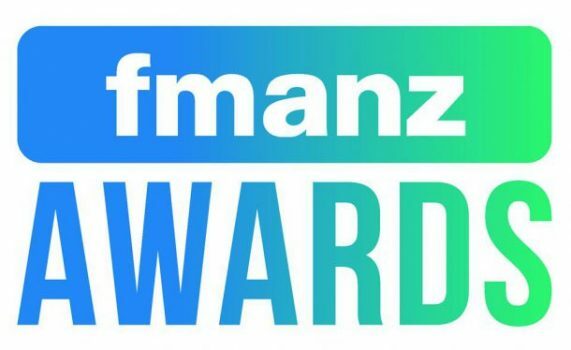 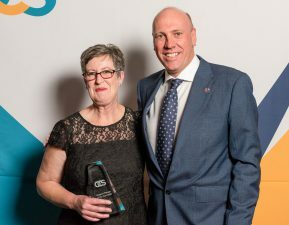 OCS ANZ has recognised its team members and suppliers at its annual gala awards, held during the facilities management and services company’s three-day conference in Nelson. 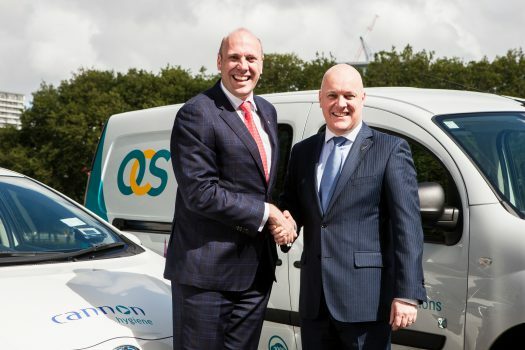 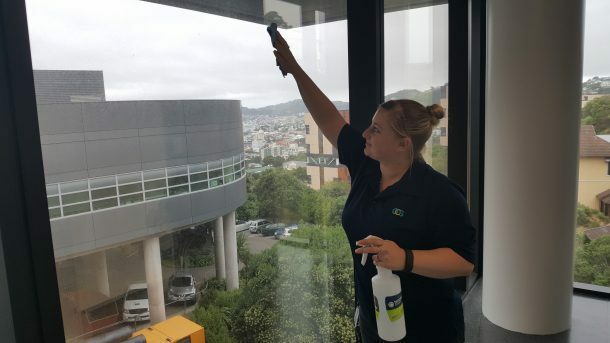 In New Zealand, OCS is the largest hygiene, facilities management and cleaning company, employing more than 4600 staff. 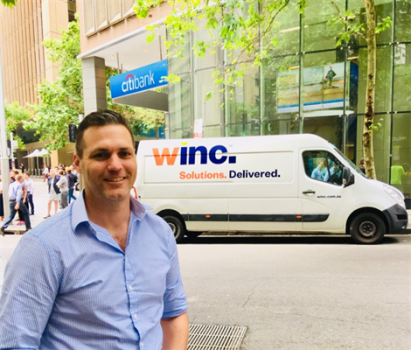 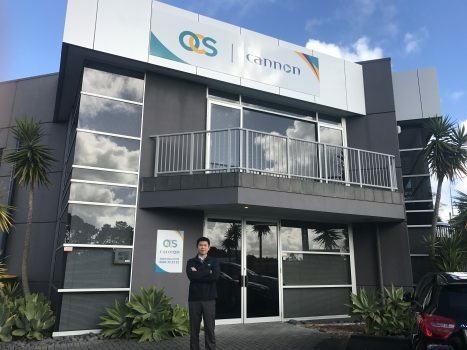 In Australia the company has more than 1000 staff working across Sydney, Queensland, Victoria and Perth at more than 200 offices, shops, warehouses and airports. 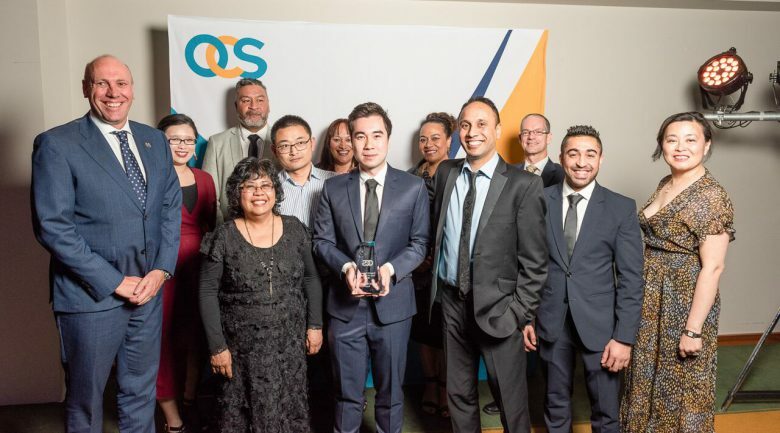 “I’m so proud of this team and what has been achieved in 2018, and I am really excited for what 2019 is going to look like,” Gareth Marriott, managing director of OCS Australia and New Zealand, said. 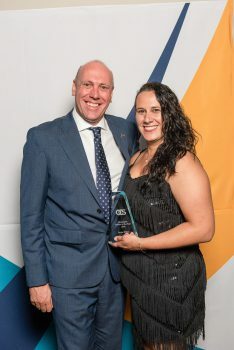 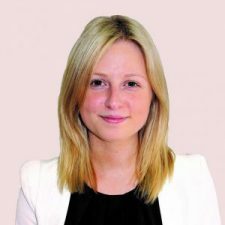 The highly coveted OCS’er of the Year was awarded to Wellington-based operations manager Emma Wildon. 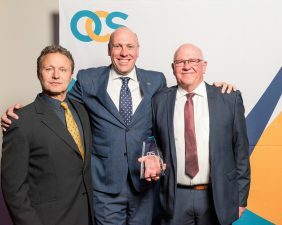 Supplier awards included Supplier of the Year – Operational, won by Proquip, and Supplier of the Year – Support, given to software provider Realtech.